Prudential Assurance Company Singapore has appointed Angela Hunter (pictured) as executive vice president and chief marketing officer. She oversees the marketing division, leading product development and management, customer marketing and engagement, customer value management, investment marketing, healthcare services and corporate and marketing communications. Hunter was previously the managing director of GE Capital in New Zealand where she was responsible for steering the company’s six business units which include Cards, Personal Loans, Insurance, Custom Fleet, Equipment Finance, and Distribution Finance. 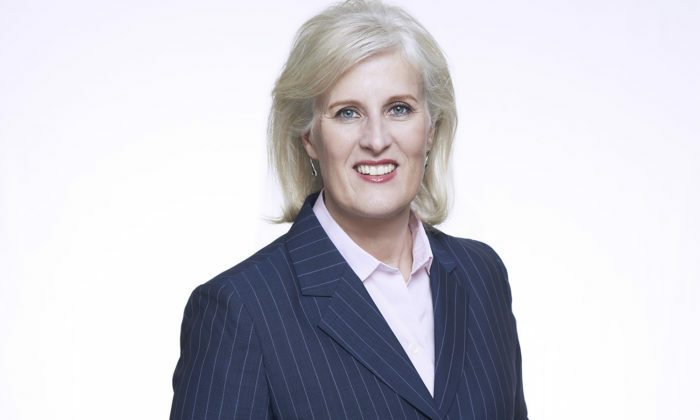 She also held the position of country manager, representing all GE business from a media and Government perspective, and chaired the GE New Zealand Business Council which incorporates GE’s finance and industrial divisions. Her previous experience also included roles at Citibank Australia, Insurance Australia Group (IAG), and telecommunications companies Vodafone and Optus. "Then in my seven years at 180, I learned from the inspirational Chris Mendola that sometimes it's good to be a little less Britis.. The win comes following a review of the agency's full strategic planning, integrated media planning and buying, specialised digita.. Win or lose, the creative could have worked either ways as it's a story about ambition and perseverance - which is what Nike is al..